Fargo Season Finale Recap: Frozen Dope It’s all fun and games until a bear trap comes into play. Fargo Recap: Canton Fodder As Fargo warms up for its finale, time is of the essence. Fargo Recap: Back to the Suture So we’re moving forward, then, huh? Episode 7 Who Shaves the Barber? Fargo Recap: The Ol’ Creecharound Guns a-blazing. 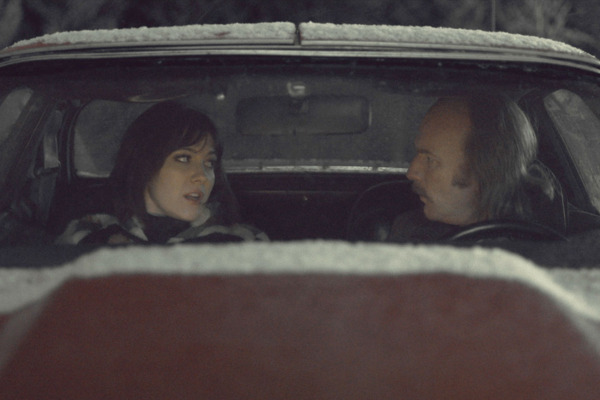 Fargo Recap: Parable for the Course Gloomy and grotesque, just how we like it. Fargo Recap: Briefcase of Insanity Ever wonder what happened to that buried briefcase from the Fargo movie? 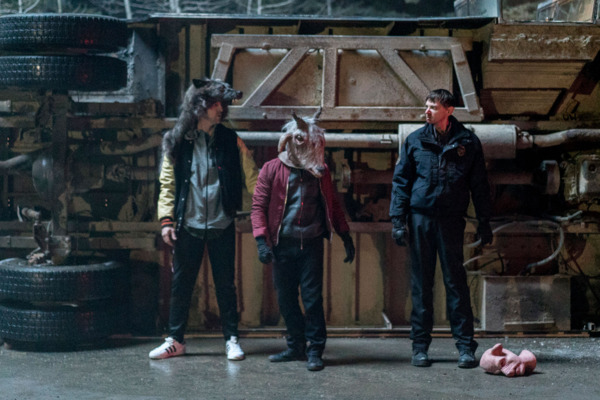 Fargo Recap: Thornton in My Side Bo Munk. Don Chumph. Gus Grimly. This show has some seriously great names. Fargo Recap: Lester’s Bangs The Coen brothers on TV? 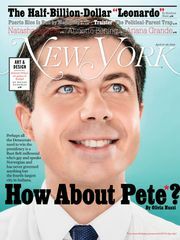 Ya sure, ya betcha. Well, sorta. Fargo Finale Recap: An Act of Cruelty This is a near-perfect piece of television. Episode 7 Did You Do This? No, You Did It! Fargo Recap: Rendezvous With Destiny This episode features one of the most violent sequences in the history of Fargo. Fargo Recap: Already Dead It’s this simple: If you don’t like this episode, you just don’t like the show at all. 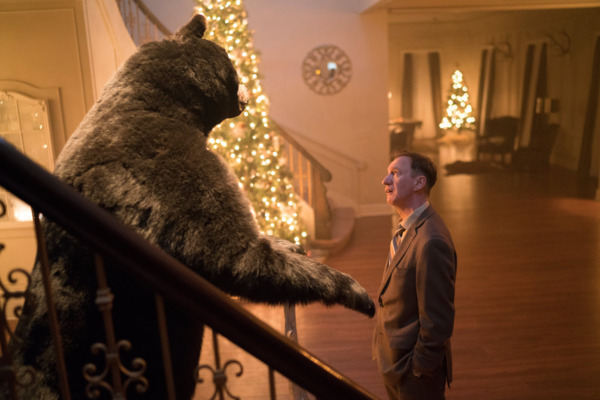 Fargo Recap: The Caretaker to the Zoo Who is the Sisyphus of Fargo, pushing a boulder up a hill over and over again, to the point of futility? 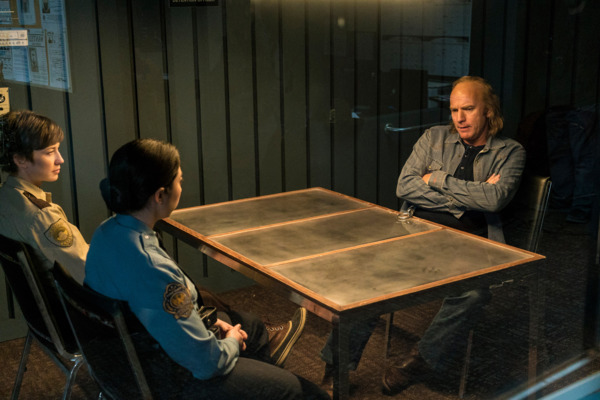 Fargo Recap: Go Finger “Before the Law” is chock-a-block with encounters that come to a simmering tension without boiling over. Fargo Season Two Premiere Recap: Griddle Me This Fargo 2.0 is, thus far, more black than bleak comedy. 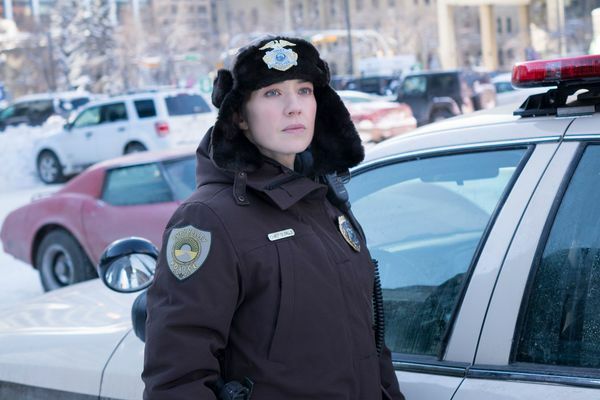 Fargo Season Finale Recap: The Great American Experiment Gloria Burgle finally gets her showdown with V.M. Varga. 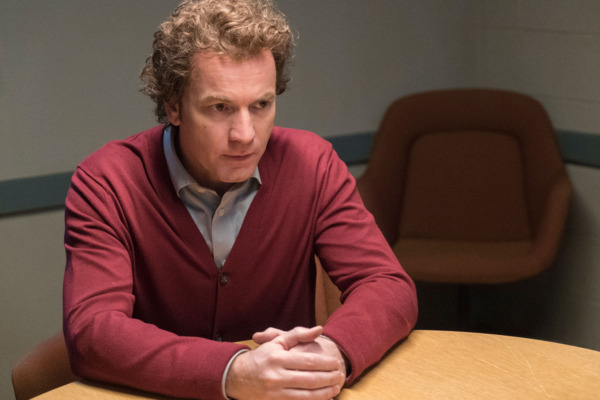 Fargo Recap: The Mad Stussy Killer Who will make it out of this season alive? Episode 8 Who Rules the Land of Denial? Fargo Recap: Lost Souls No other show on television blends influences quite like Fargo. Fargo Recap: A Shark in a Suit On Fargo, truth is in the eye of the beholder. Fargo Recap: It’s a Shame About Ray A fantastic, tense, and very dark episode. 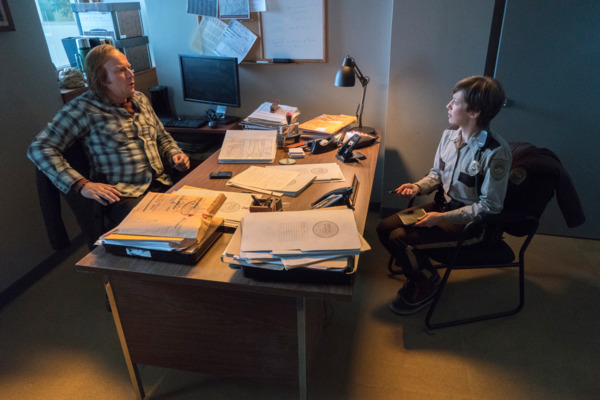 Fargo Recap: Into the Fire “The Narrow Escape Problem” is an episode about predators and prey. Fargo Recap: La La Land Gloria heads to Los Angeles to investigate her stepfather’s murder. Fargo Recap: The Inescapable Reality Who was Thaddeus Mobley? 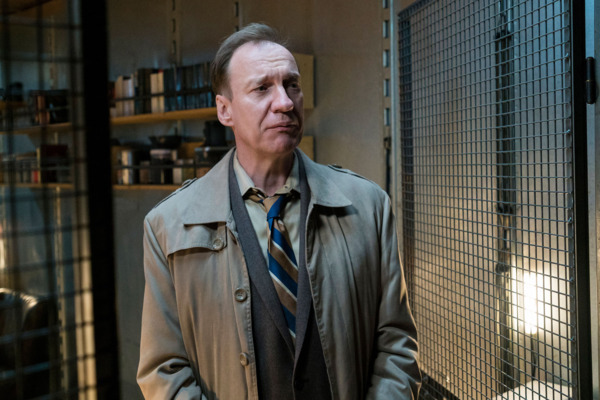 Fargo Season-Premiere Recap: Game Over Welcome back to the world of Fargo, a place where crime most certainly does not pay.